Ever wanted to design your own Adventure? Here’s how! At Aurora HQ we are always trying to design and customise unique challenges and events for our charities and adventurers. So, we need your help! 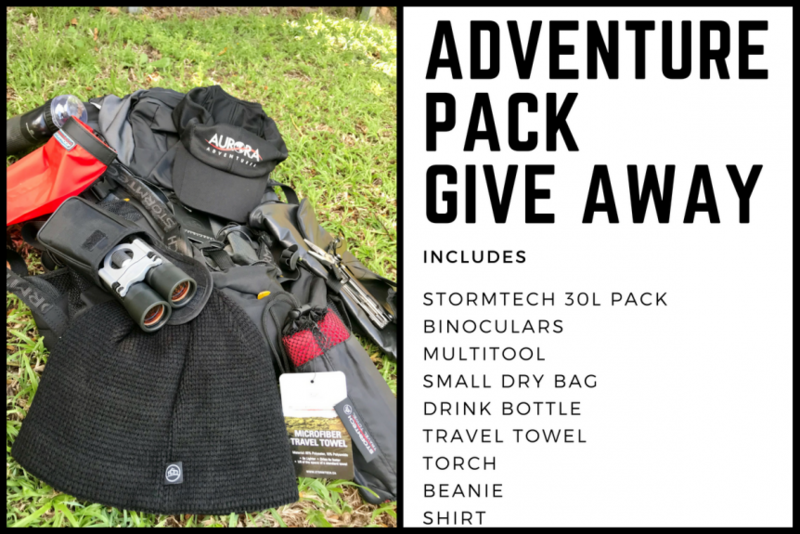 Fill out the survey below and like us on Facebook to help us design the Adventure of your dreams for you or your charity – and at the same time go into the draw to win our super-cool adventure pack prize which a $200 Team Aurora loyalty voucher to use on your next Aurora Charity Adventure*. Entries close on June 30 2018 so don’t miss out! *For competition terms and conditions click here.